Recently, I had the pleasure of presenting at Confab Central in Minneapolis, MN, where I shared the stage with Corey Chimko, the Digital Resources Coordinator at Cornell University. 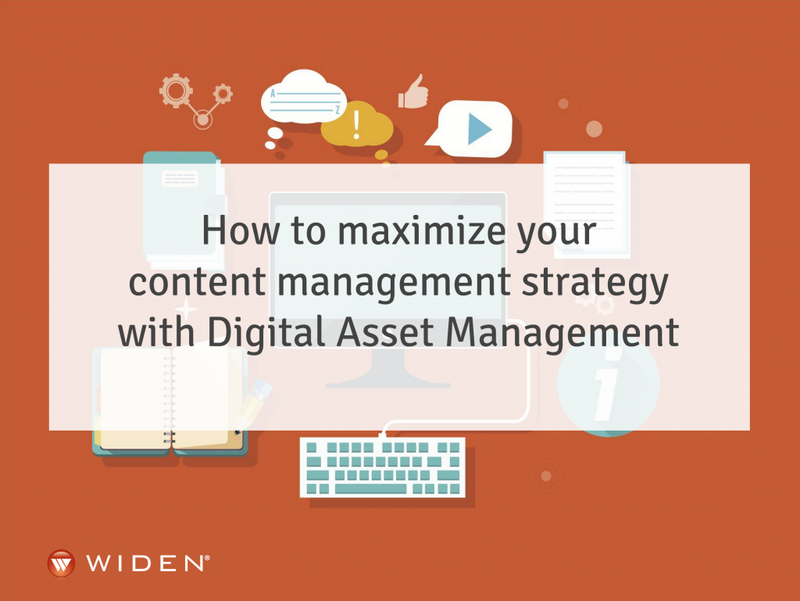 Cornell utilizes Widen’s Media Collective as their digital asset management (DAM) solution. Corey’s proficiency as a high-level DAM administrator and Media Collective user added a lot of value to our presentation — so much so that I wanted to share some of the highlights to help you gain a better understanding of how a DAM system works in an environment that handles over 500,000 digital assets. In the second installment of this series, we’ll cover DAM basics for search, user governance, roles and permissions, system maintenance and lifecycle policy. 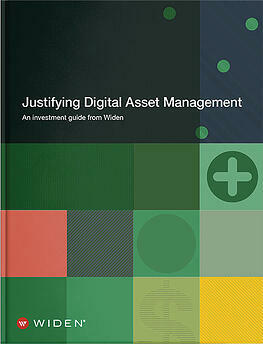 Digital assets are more than digital files. 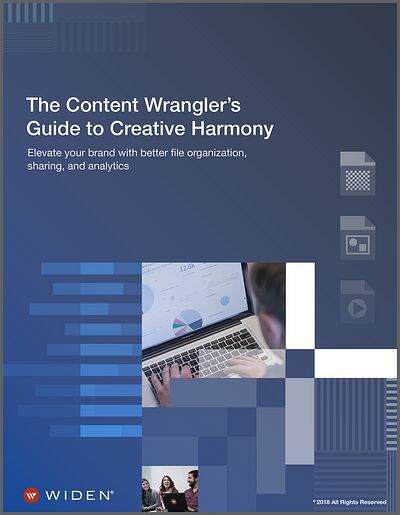 They are pieces of content that are valuable to your organization, including the following. 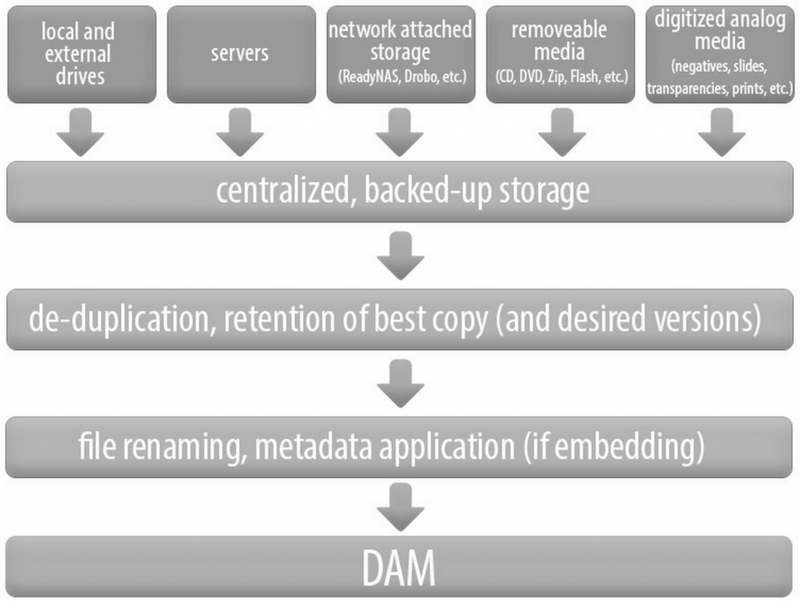 DAM is a system that can easily store, organize, manage, share and track high volumes of digital assets — all from one central repository. 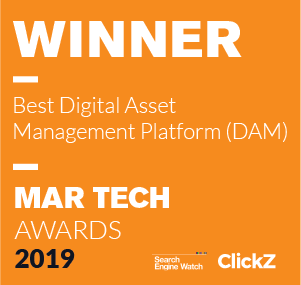 And with a DAM system like the Media Collective, there’s also opportunity for in-depth analytics, like asset and collection tracking, Google Analytics tracking and more. If you’re new to DAM, you can learn more about it on our DAM Basics page. If you’re a little bit further along and are considering a DAM system, you’re probably currently working with digital assets in several different locations including Dropbox, Hightail (formerly YouSendIt), WeTransfer and other file sharing/syncing tools. 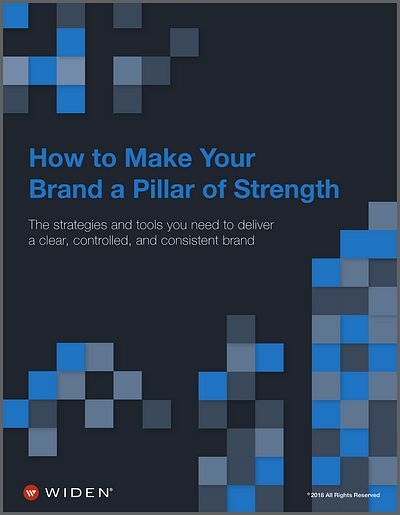 But at some point, as you may have already noticed, these become insufficient — sometimes glaringly so — because these tools tend to lack the core competencies of a true DAM system, which include advanced search, metadata and user governance. In addition, other things to be on the lookout for in a DAM admin are individuals that are familiar with the inner workings of your organization, who can also champion the technology — and maybe they’re a little OCD, too. As you can see, there are a wide range of skills you’re looking for in an admin. We’re often asked why writing and editing are included on the list. The reason is, even though the admin might not be writing blog posts or web pages, writing and editing skills are essential because accurate, concise descriptions are critical to streamlining the creation of metadata. And without good metadata, your DAM system will be extremely inefficient. Should you have a full-time DAM admin? The short answer is YES, if at all possible, because it really is a full-time job. Your DAM admin is on site every day, tagging metadata fields, training users, administering system maintenance, handling adoption and more. There are so many components to the DAM admin role that having someone managing the system full time, someone that’s dedicated solely to that role, is a big plus. In some cases, a team of DAM admins may work better, each owning their particular component of the DAM system. Where are all of the places you currently store assets? Move vs. purge: which digital assets are most used, requested or important? Instead of purging, are there assets that should be archived instead? Is there any existing metadata that can be extracted from, or moved with, your assets to the DAM system? Regarding archiving, storage costs are typically much lower than with “live” assets, and it’s a more dependable system than external hard drives which could fail or get misplaced over time. When Corey Chimko started working with Cornell, their digital assets were all over the place. Some of the storage options used were local and external drives, shared servers, CDs, DVDs, as well as analog storage like film, prints, slides, transparencies and so on. Their first step was determining what to keep, what to purge and what to archive. Then they needed to get all of these assets moved to one centralized, backed-up storage place so they could actually go through all of their files. As the assets were examined, tasks like de-duplication of redundant files were performed, as well as retaining best copies (master image retention) and any desired versions. There are advantages and disadvantages to each method. Discussing options with your DAM vendor, or potential DAM vendor, will help you determine what approach is best for your organization. 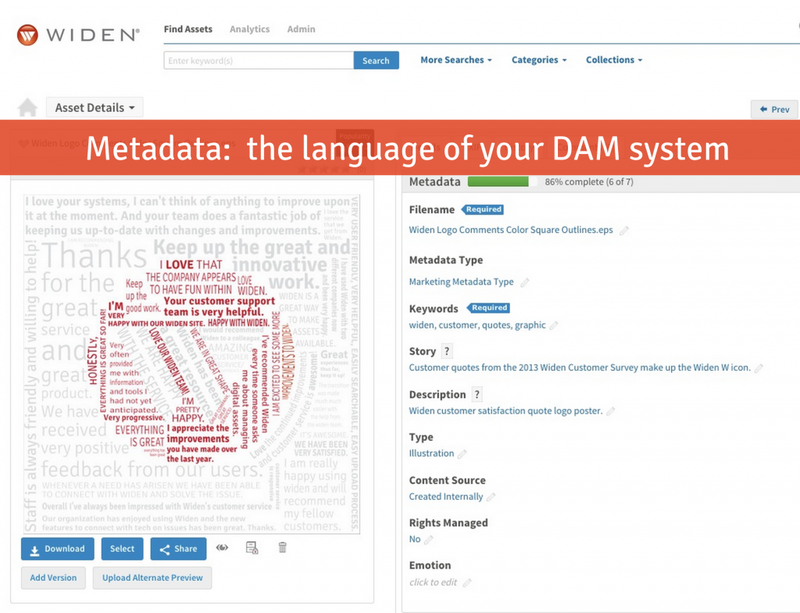 Let’s dive a little deeper into metadata, which is essentially the language of your DAM system. Metadata defines and describes assets. Each of the metadata fields you see in the screen grab below are completely searchable. Populating these in a way that users understand and agree with will make it easier for them to find assets which, in turn, will make it more likely that they become regular users of the system. If you don’t have buy-in from users, there’s a higher risk that they won’t engage fully with the DAM system. The best way to get buy-in? Discuss user metadata needs with actual users and potential users — and truly listen to their answers. It can sometimes be surprising how actual user needs differ from the DAM admin’s expectations of what those needs are. What contingencies need to be considered when creating a metadata schema or naming convention? What types of metadata fields would your stakeholders like to see? For what reasons? Are there limitations on the number of metadata fields you can create? How do we clearly define them? To find true solutions for these, and the many other questions that will arise regarding metadata, you’ll need to check in with your stakeholders — from light users to the heavy users that will be in your DAM system every day. You’ll also want a DAM vendor who’s interested in partnering with you, offering training, support and sound advice along the way. Remember, the more you customize your solution to user needs, the easier it will be to “enforce” proper usage. What is the optimal number of metadata fields? The “right” number of metadata fields is going to vary from organization to organization. But on average, 6-15 metadata fields are recommended. A better question here is, what is the minimum amount of fields we need to create well-defined assets? There may be a temptation to add additional fields for extra details, but too many fields can be intimidating. In essence, creating solid metadata likens itself to the concept of creating a good survey. Have you ever gotten an invitation to take a “brief” survey? The really good ones ask four to five clear, powerful questions and take 30 to 60 seconds to complete. Easily manageable, right? Poorly-constructed surveys still call themselves brief, but are over a dozen questions in length. These take so long to complete that after a few minutes the user gives up in frustration. What’s more, it leaves the survey taker with a bad taste in his or her mouth about the experience. Don’t do this with your metadata fields! If you do, you’ll wind up with empty fields with no info, along with users that are resistant to using your DAM solution. Cornell’s metadata setup is larger than most because of their wide range of users, which include the public, faculty members, marketing, designers and internal office team members. In some cases, specific metadata types are created for collections, like the university’s College of Veterinary Medicine, whose staff wanted certain assets to live in a sub-collection of its own. In each of these cases, there may be shared criteria, as well as unique sets of criteria (relevant only to a particular collection) that make it easier for users to find what they’re looking for. 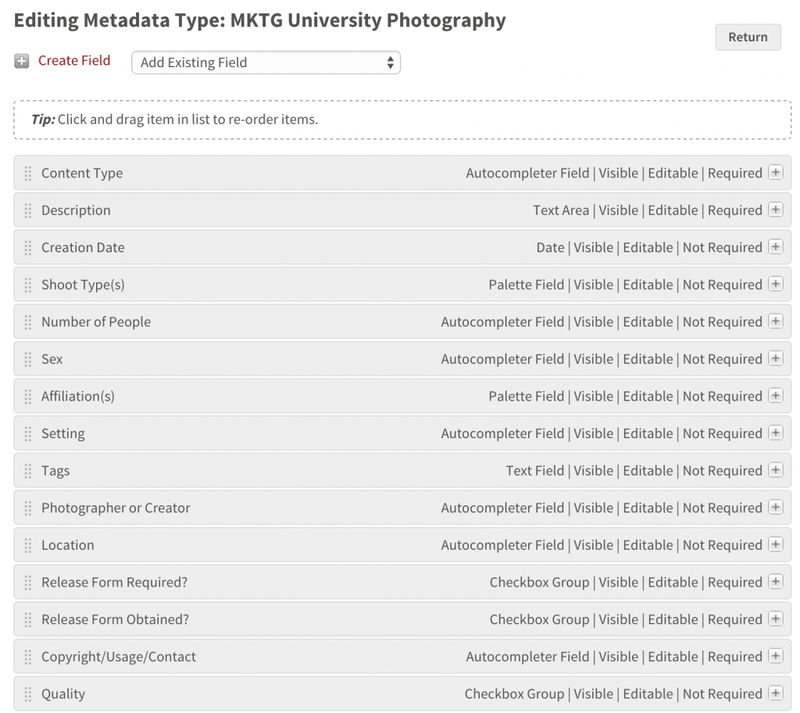 Here’s a screen grab of the metadata types Cornell University uses within their largest collection. It contains a large array of types, some of which you’ll probably use in your own metadata schema. Keep in mind that depending on the size and needs of your organization, you may have more or less metadata types than you see listed here. Although all of the fields listed are editable, Cornell limits their manual entry fields to two: the descriptions field and tags field. Everything else is vocabulary controlled, with a list of choices for users to choose from for a particular metadata field. Users choose from options in a pick list or checkbox, radio button or a value list. Controlled vocabulary lists are essential to keeping your metadata manageable. If you’ve embedded your metadata prior to upload, that metadata will be mapped into your DAM system during the upload process. If you enter metadata into the system after upload, most DAM systems will allow you to embed the metadata upon export. This means that when you send the asset out to a customer or to the public, the metadata is still in there — even though you may not have embedded it during the original upload process. Cornell uses a date-based asset naming convention because it tends to not repeat. Typically, they’ll use the date and frame number for a photo, for example, but if there are multiple photo shoots occurring on the same day, they’ll need to prepend each asset with a department abbreviation, photographer’s initials or some other form of differentiation. It’s important to share your vocabulary, category structure and tagging structure — often referred to as taxonomy — with your users. This is an essential step, especially if there are potentially ambiguous terms, or if you’ve been working with a couple of terms/words with the same meaning and have chosen to keep one and remove the other. If this taxonomy is not communicated, users may still be searching with the deleted term and mistakenly believe there is no relevant content connected to their query. In addition to implementing and sharing your taxonomy with users, it’s also a good idea to have a copy available or accessible within your DAM system for reference. It’s also a good idea to encourage users to access the taxonomy list right inside the DAM system, as opposed to downloading to their computer or printing. The reason for this is that downloaded and printed files can become obsolete, while the master file in your DAM will always reflect any updates or addendums to the taxonomy. To learn more about metadata, check out our free Metadata Quick Start, a practical guide to assist you in applying best practices when setting up metadata within your DAM system. This brings us to the conclusion of part 1 of our article. In part 2 of 2 of this post, we’ll be diving into additional areas of digital asset management that we presented at Confab Central, including searching, user governance, roles and permissions, system maintenance, lifecycle policy, user engagement, as well as other DAM system tips. In the meantime, if you have questions that need answering now, or you simply need more information, feel free to contact Widen anytime. We want to hear from you and do our part to help your organization find the DAM solution that’s right for you.